…Several centuries ago, Chinese emperors erected a majestic ring of fortification – the Great Wall. Today, Chinese researchers are contributing to particle physics with a project of almost comparable magnificence: the building of a giant accelerator, the Great Collider. 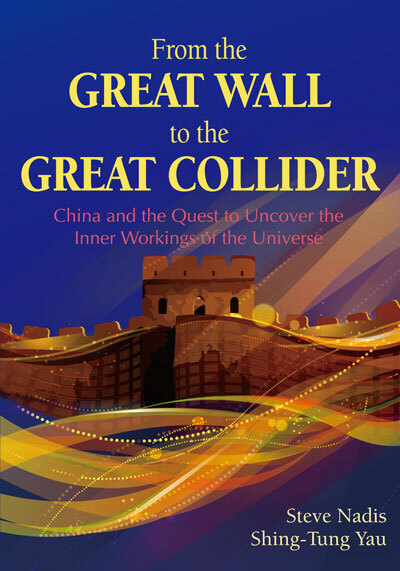 The book explains the scientific issues at stake, discusses the history of particle physics, and tells the story of the birth and development of the Great Collider project.